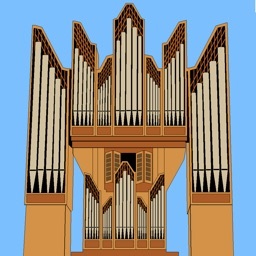 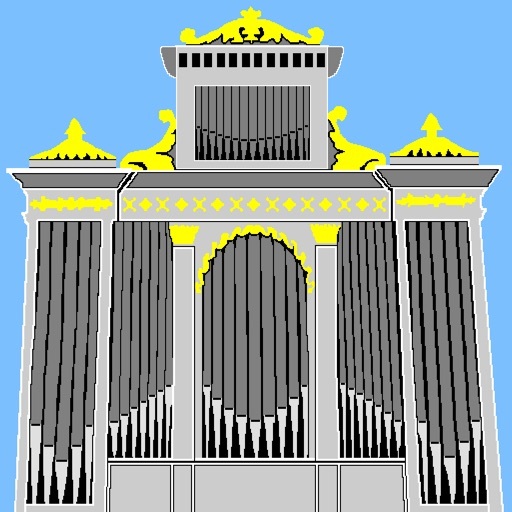 StrandOrgan lets you play Lars Palo's sampleset of the Strand pipe organ of the church in Kalvträsk, Sweden, on a MIDI keyboard attached to your iOS device. 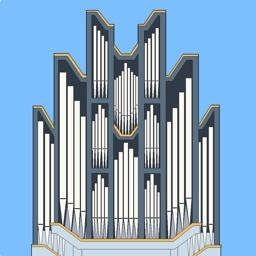 The Kalvträsk Church sampleset is provided by Lars Palo under the Creative Commons Attribution-ShareAlike 2.5 license, see http://creativecommons.org/licenses/by-sa/2.5/. 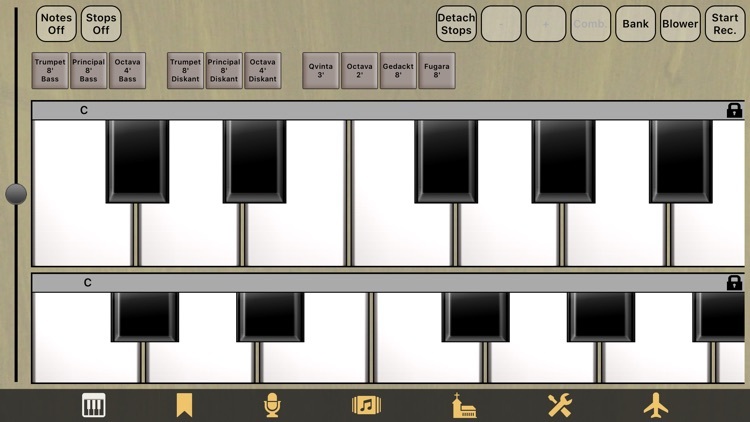 If you would like to use the sampleset with other software, you can get it at http://www.familjenpalo.se/vpo/download. 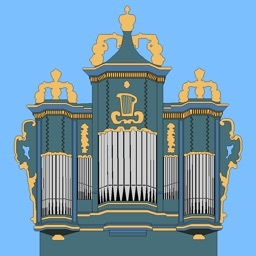 For more information, please consult the app support page http://polaron.de/StrandOrgan/ , the Napo documentation at http://polaron.de/Napo/ and in particular the Napo user manual at http://polaron.de/Napo/manual . 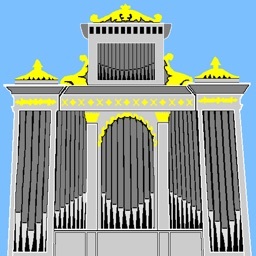 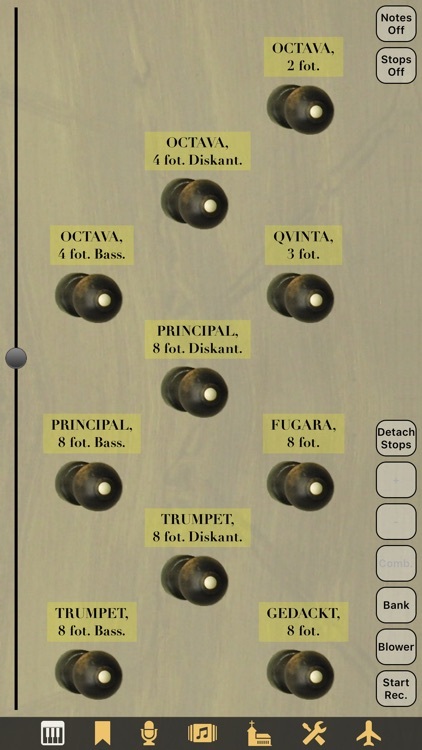 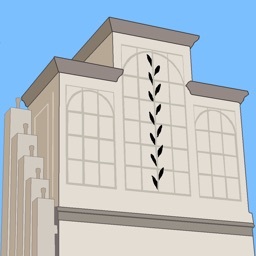 For hearing sound examples of the app, please visit the support page http://polaron.de/StrandOrgan/ .